Fifteen years later, the decision to fire Frank Solich after he won 75 percent of his games in six seasons at Nebraska still stirs debate among Cornhuskers fans. 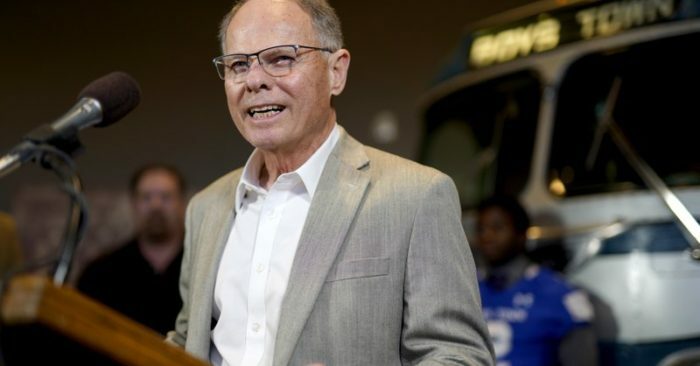 Solich had kept a low profile when he came back to the state to see family and friends over the years, and he never said much publicly about getting let go. On Tuesday, three weeks after finishing his 14th season at Ohio, Solich was back in Nebraska to be honored at the Outland Trophy banquet Wednesday night in Omaha. 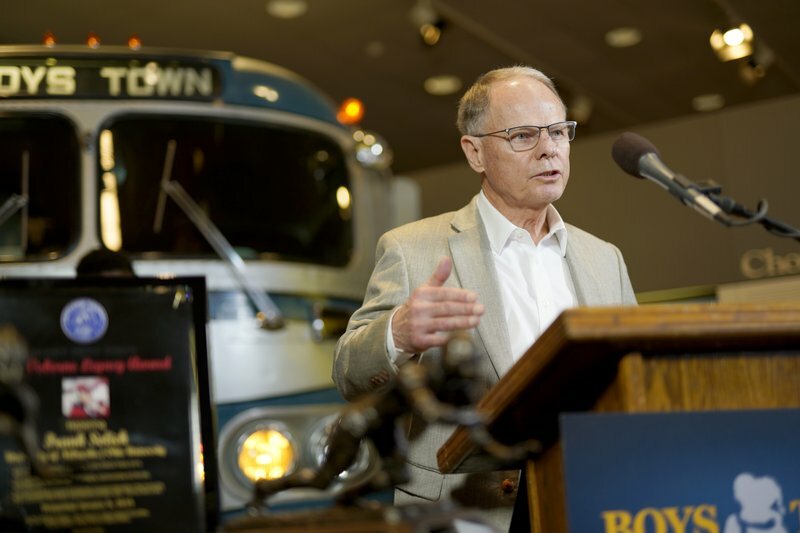 During a media availability at Boys Town, a home for troubled youth, Solich expressed no hard feelings about how things ended at Nebraska. In fact, he said, life’s been good. The 74-year-old Solich will receive the Tom Osborne Legacy Award for his contributions to the sport on and off the field. Osborne said he first recommended Solich for the award two or three years ago and is pleased Solich, who at first was hesitant, agreed to appear this year. Solich played fullback for the Huskers in the 1960s and coached in the state at the high school level before joining Osborne’s staff in 1979. Osborne retired after the 1997 season and made Solich his hand-picked successor. Solich went 58-19, won the 1999 Big 12 championship and appeared in the 2001 national championship game. Following a 7-7 season in 2002, Solich fired several longtime assistants who also had worked for Osborne, and his 2003 squad rebounded to finish the regular season 9-3. The national fallout from Nebraska firing a coach who averaged more than 9½ wins a season was significant, and a protracted coaching search followed. Bill Callahan, Bo Pelini and Mike Riley came and went — each hired by a different athletic director — and all fell far short of Solich’s record. Scott Frost just completed his first season with a 4-8 record. Solich was an assistant when Frost quarterbacked the Huskers to a share of the 1997 national title and believes the program has a bright future. Pederson has been gone for more than 10 years, and so is the chancellor who rubber-stamped Pederson’s decision to fire Solich. Asked if it were important for him to be back in the fold at Nebraska now, Solich said he didn’t look at it that way.